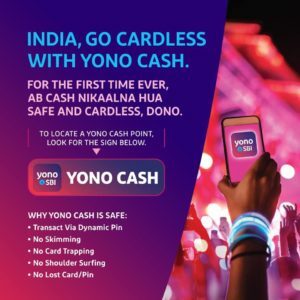 1.1 What is Payments Bank? 1.3.1 Interest Rates on Deposits ? 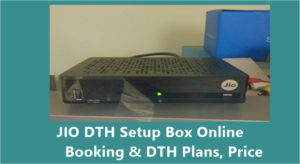 i intrest jio payment bank, i want jio csp kiosk bank. 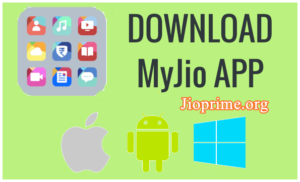 I want Jio Payments Bank Outlet. I am from TRIPURA. I want open Jio CSP with POS machine. How can possible please inform me. I am from Tripura. I want open Jio CSP. How can possible please inform me. Sir, I am from Assam, Morigaon. I want to open jio payment bank csc. How can possible please inform me. I am from madhypradesh. I want open Jio CSP. How can possible please inform me. I am from bihar. I want open Jio CSP. How can possible please inform me. i want it plz info me……. 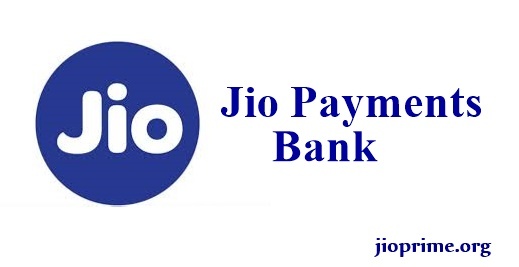 I'm interested in JIO bank. 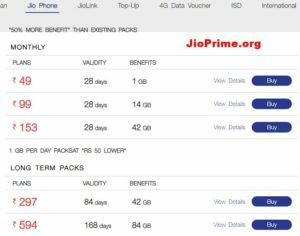 I want to be a outlet of jio paments bank, how can I get. I need jio payment bank. 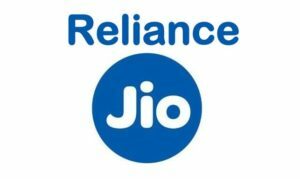 I want to Jio payments bank how to do it?? i am from assam, want to know about the procedure of csp.